Together with the regulars of the show -- Caitriona Balfe, Sam Heughan, Tobias Menzies, Graham McTavish, Duncan Lacroix, Grant O'Rourke, Stephen Walters, Gary Lewis, Lotte Verbeek, Bill Paterson, Laura Donnelly, Douglas Henshall, Claire Sermonne, and Steven Cree -- Richard Rankin, Stanley Weber, Lionel Lingelser, Frances de la Tour, Laurence Dobiesz, Rosie Day, Andrew Gower, Dominique Pinon, Robert Cavanah, and more will be joining the cast of Outlander this season. 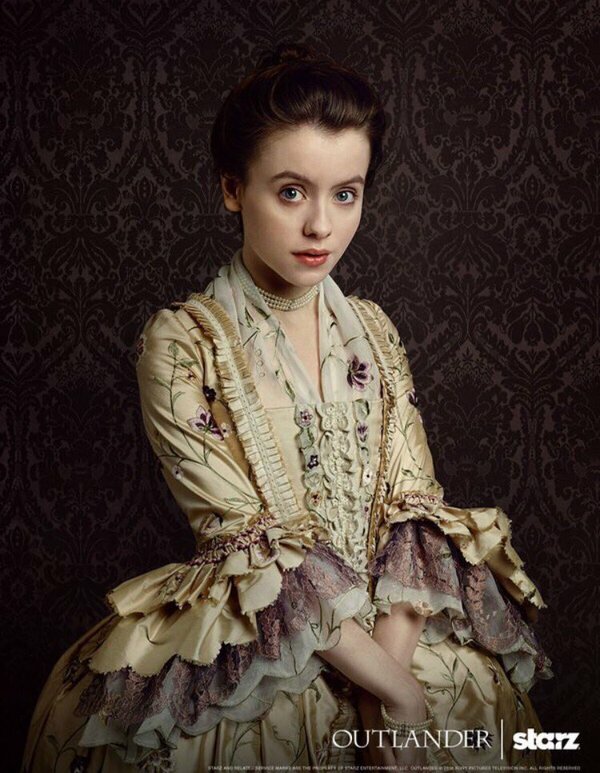 Check out the character portraits for Satrz's Outlander Season 2. Don't they look prim and proper in comparison to the last season? 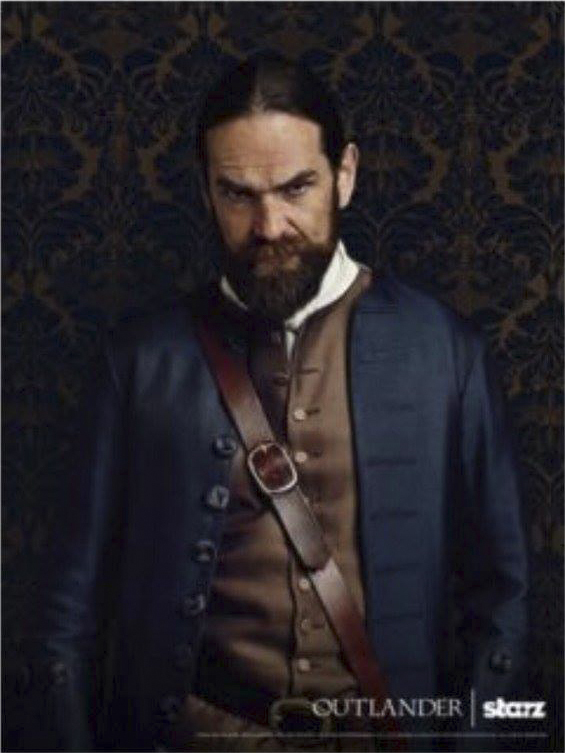 Murtagh has even tidied a little. Hopefully we could get the higher resolutions of the last pictures. In the meantime, you can also watch this recently released tease from the second season of Outlander. And here are some stills from the show. 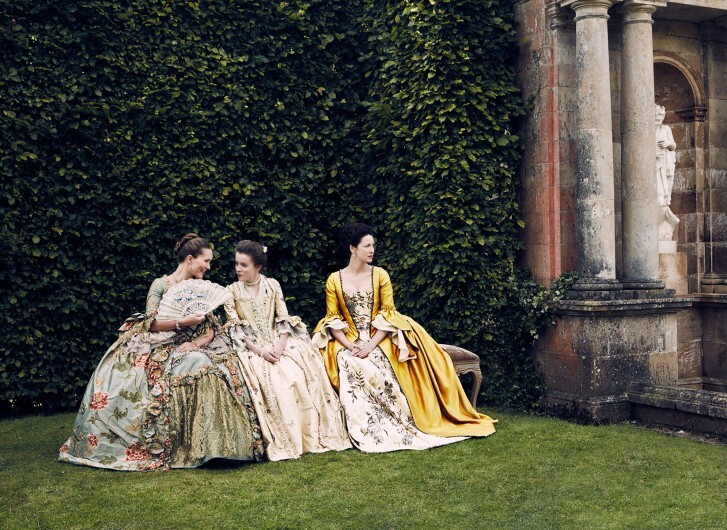 Outlander follows Claire Randall, a married WWII combat nurse who falls back in time to 1743. As the season continues, Claire and Jamie's relationship is tested. Ruthless redcoats, volatile clan politics and a merciless witch trial force the couple to escape to a new home, only to be drawn back into Captain Randall’s darkness. 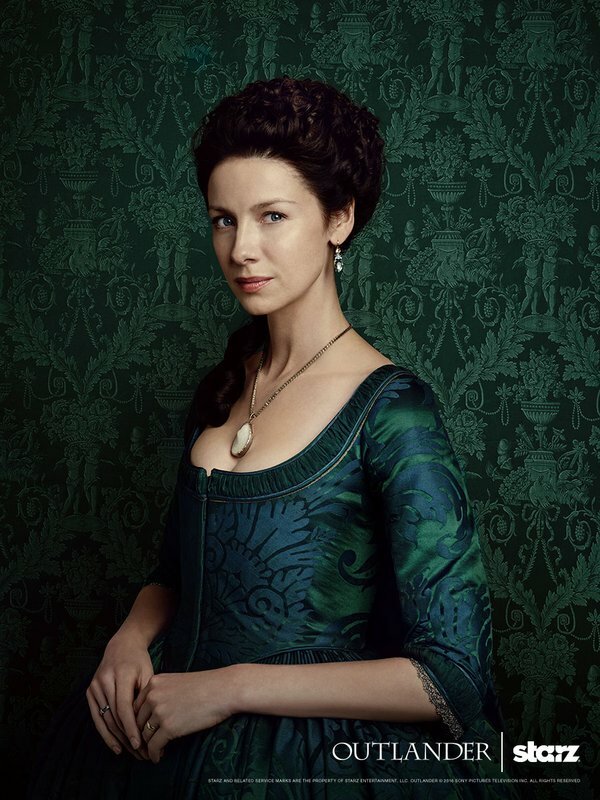 Ultimately, Claire will struggle to save Jamie’s heart, as well as his soul. Claire and Jamie's arrival in Paris will test not just their ability to rewrite history, but their relationship as well. 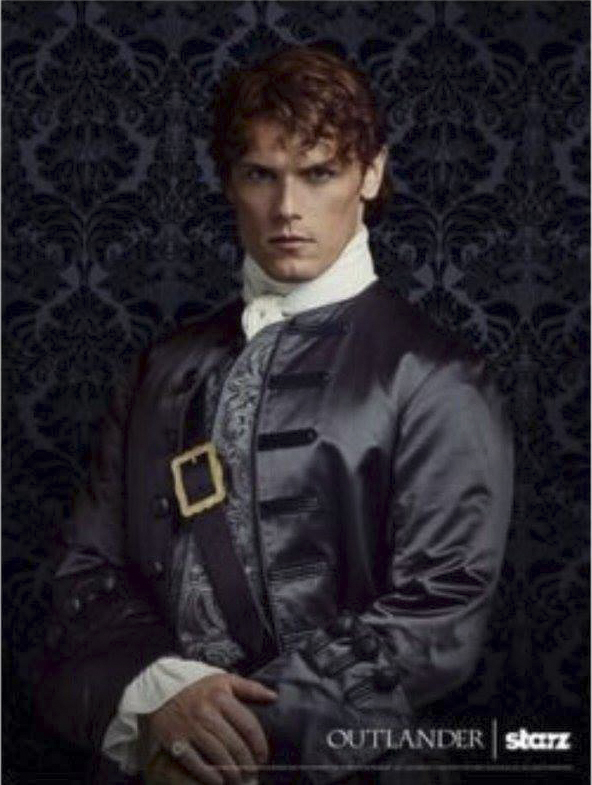 See what's at stake in the next chapter of Outlander. 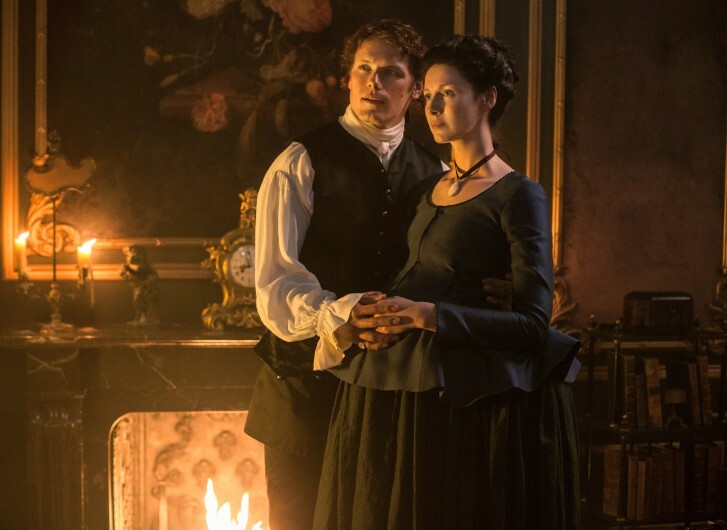 This season will change Claire and Jamie's relationship...and maybe even history. Outlander returns this April. 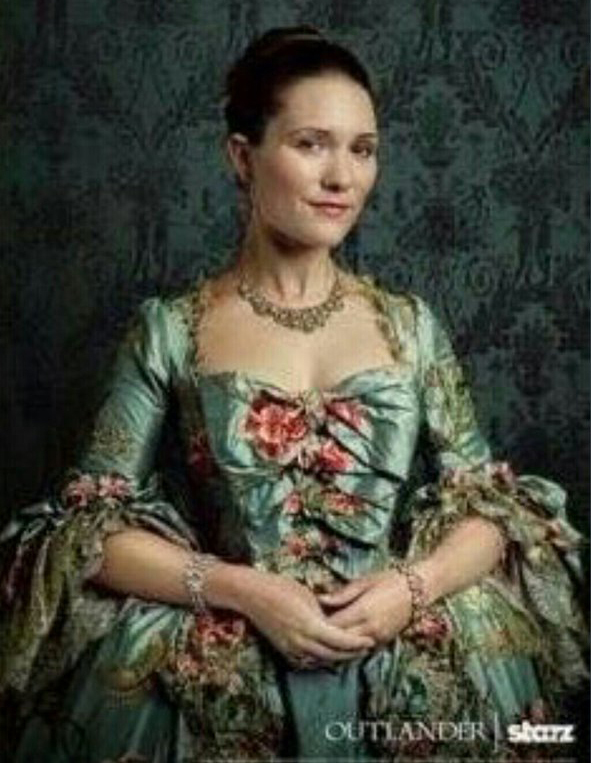 Outlander Season 2 is based on Dragonfly in Amber, the second book in Diana Gabaldon's Outlander gigantic series.